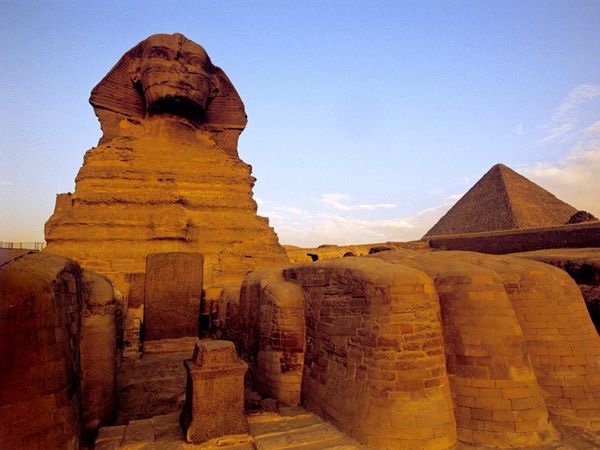 This is a great time to visit Egypt: The weather is so good, the tourists are coming back again, work is plentiful and the Egyptian people are happy. 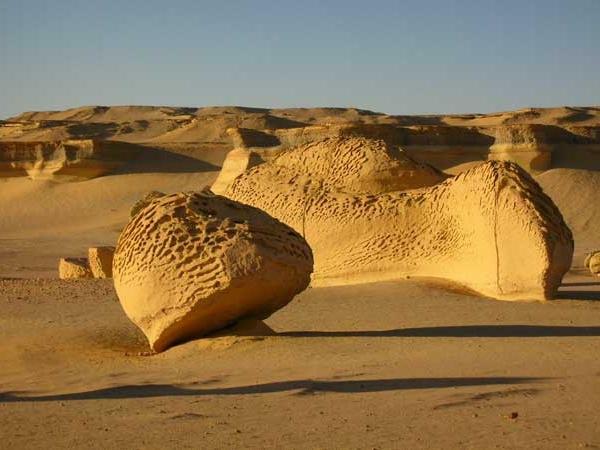 Egypt is safe, friendly, economical and not marinated in global tourists. 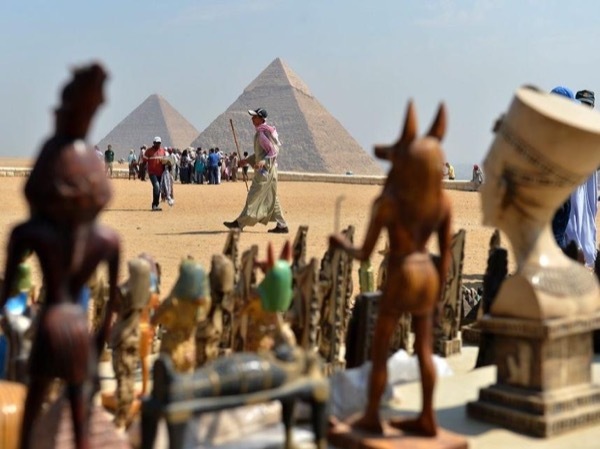 Having a Master's in Egyptology and having been a tour guide since 1991, I will give you a deep insight into the history and culture of ancient and modern Egypt. I grew up in Cairo/Giza and have spent my entire life living and breathing this community. I will tailor the tour according to your budget, needs and interests. 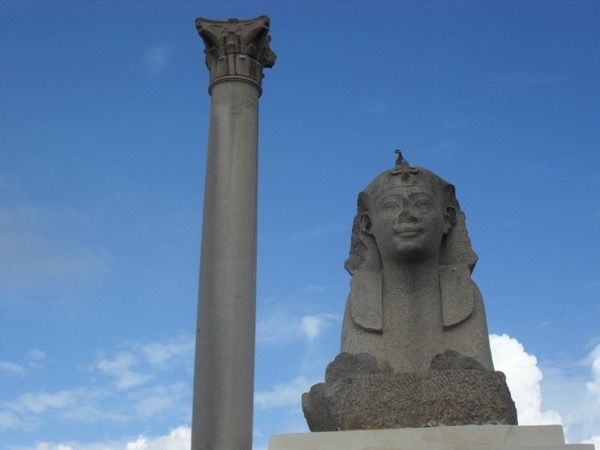 I design and take private, personalized tours in Cairo, Alexandria and I also do Nile cruise ships in Luoxr and Aswan. I will be happy to book your hotel, cruise boat and domestic flights. I belong to the new generation of Egyptians who believe that Egypt is more than just the Pyramids and the Sphinx. I have a passion for discovering hidden corners in Egypt and unveiling the secrets of this fascinating, complex and diverse country. I have traveled extensively in Egypt and abroad and I love cultural crossings, great conversations and, of course, authentic, delicious food! 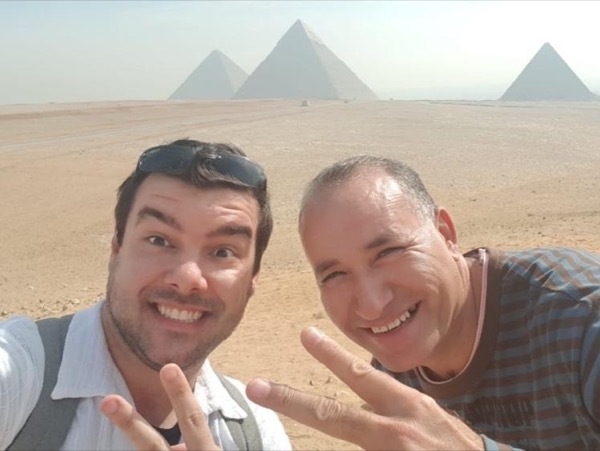 My tours are created with the aim of sharing with you my favorite spots of Egypt, be it places, neighborhoods, cafes or restaurants. My tours are highly original and planned with a lot of care and attention to detail. 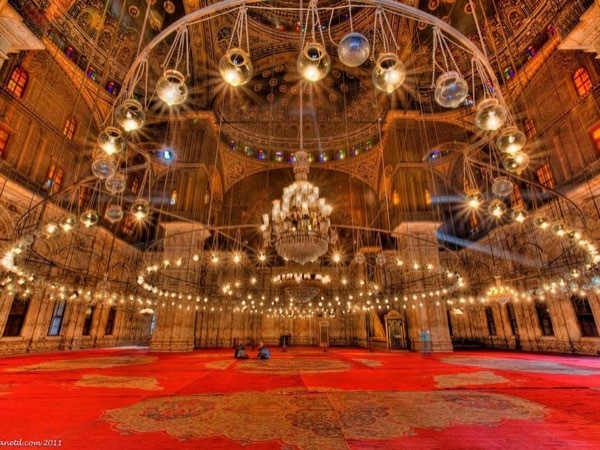 These tours will be personalized so that you can experience the local culture and mingle with real Egyptians. If you have any questions, I'll be more than happy to help you out. I usually answer in 20-25 minutes. Excellent guide! 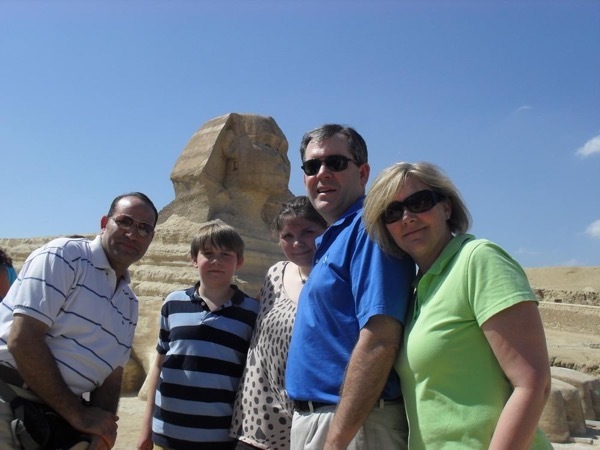 As a family with 6 very different personalities, Tarek was able to find a place for them all. His depth of knowledge of ancient Egypt is indisputable but it many ways it was his honesty about current culture that my family enjoyed most. With regards to organization, he was always several steps ahead...which is hard to do when I keep changing the plan! I can't recommend him enough! - Master's in Egyptology in 2015. Bachelor of Arts in Egyptology in 1991. 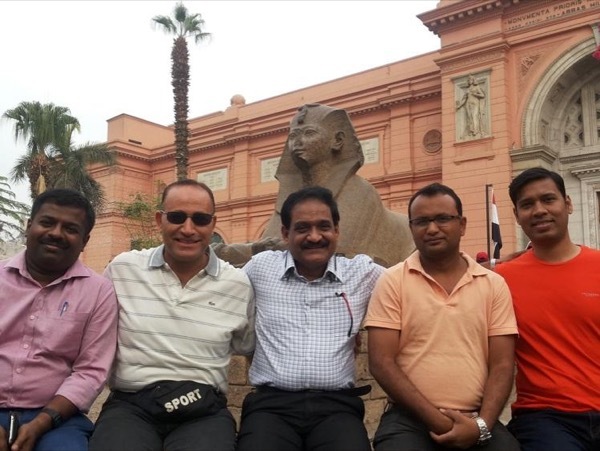 - Member of the EGTGS (the Egyptian General Tour Guide Syndicate). Member of the WTFGA (the World Travel Federation of Guide Association). - Completion of Foundations of Extraordinary Tour Leading Course - from "Be a Better Guide" and "Online Tourism Academy".